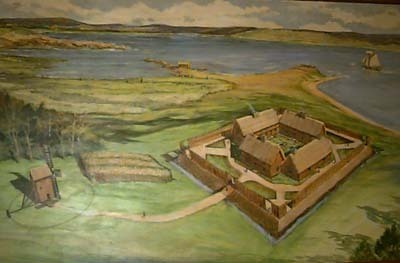 Through the fall and winter, Fort Saybrook was effectively besieged. Any who ventured outside were killed. 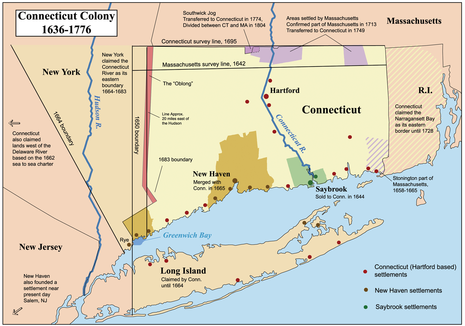 As spring arrived in 1637, the Pequot stepped up their raids on Connecticut Colony towns. On April 23, Wongunk chief Sequin attacked Wethersfield with Pequot help, killing six men and three women, a number of cattle and horses, and taking captive two young girls (the daughters of Abraham Swain, later ransomed by Dutch traders). In all, the towns lost about 30 settlers. Under John Endicott's leadership, a group of 90 men arrived at Block Island and completely decimated the village while also killing 14 Indians in the process. (Nininger) The group of men then sailed to Fort Saybrook where Endicott looked to further sabotage the Pequot tribe. The Pequot Indians were able to flee and again, Endicott and his men burned the remaining village. After this, the Pequot's attacked Fort Saybrook from the end of summer in 1636 to April of 1637 when Fort Saybrook finally received reinforcements.